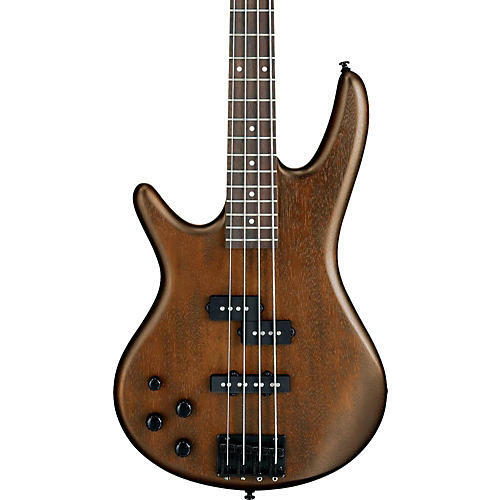 For more than 25 years, Ibanez Soundgear series have given bass players a modern alternative. With its continued popularity, Ibanez is constantly endeavoring to answer the wider needs of a variety of players, at a variety of budgets. But no matter what the specs, the heart is the same-SR continues to excite with its smooth, fast neck, lightweight body, and perfectly matched electronics. Its Phat II active bass boost adds additional low-end power more than any other basses in this price range.